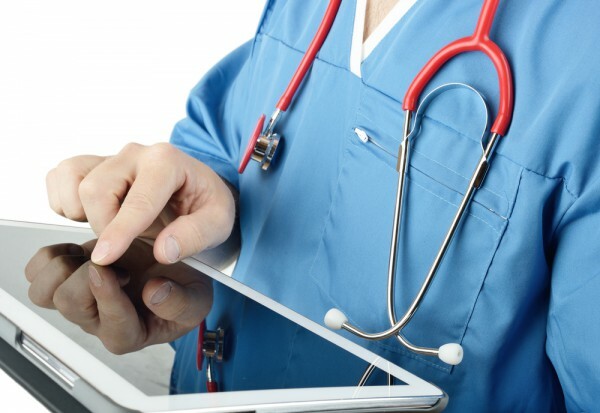 Most people worry about the risk of their financial information being stolen, but a new survey from data security platform supplier Vormetric reveals that many are unaware of their vulnerability to medical data theft. Of over 1,000 US adults polled by Wakefield Research on behalf of Vormetric, only 11 percent included medical records in their top three selections for personal data they would be most concerned to have lost in a data breach. "Healthcare data sets contain extremely detailed personal information. Enough to not only apply for credit cards or loans, but also to generate huge sums from fraudulent medical charges," says Tina Stewart, vice president of marketing for Vormetric. "The public's lack of awareness of their potential exposure to this is troubling. Few seem to realize that having their medical data lost is much more dangerous to their financial health than a stolen credit card number and address". Top concerns are social security numbers (84 percent), credit card data (73 percent) and financial account information (71 percent). Other categories of information people were concerned about using are, personal contact information (24 percent), social media usernames and passwords (11 percent), home Wi-Fi or internet login information (10 percent) and fingerprint information (9 percent). The survey also shows a lack of understanding of the benefits of encryption. A surprising 91 percent of respondents would still be worried if their personal data was stored in an encrypted file that was stolen as a result of a hack. "Our survey with Wakefield also shows that there is a disconcerting lack of understanding among the general public about how encryption works," adds Stewart. "Essentially, it makes data totally inaccessible to those without the key required to decode it. Without the key, encrypted data is meaningless to hackers, and when combined with strong access controls, encryption is one of the best tools available for safeguarding sensitive data in this environment". More information on the findings can be found on the Vormetric blog.